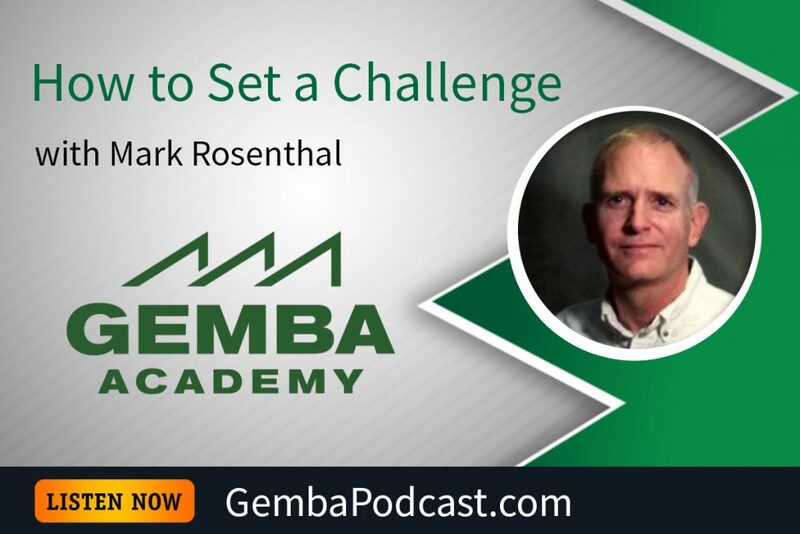 This week’s guest is consultant Mark Rosenthal. Mark shared some insights regarding the various components of Toyota Kata, including setting a challenge and determining a target condition. An MP3 version of this episode is available for download here. How do you go about setting a good challenge? What’s your approach? 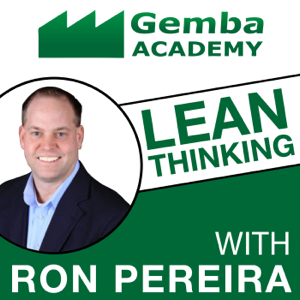 Learn by Preparing to Teach	What’s the Right Way to Do a Gemba Walk?